Xenophilic. The Return. 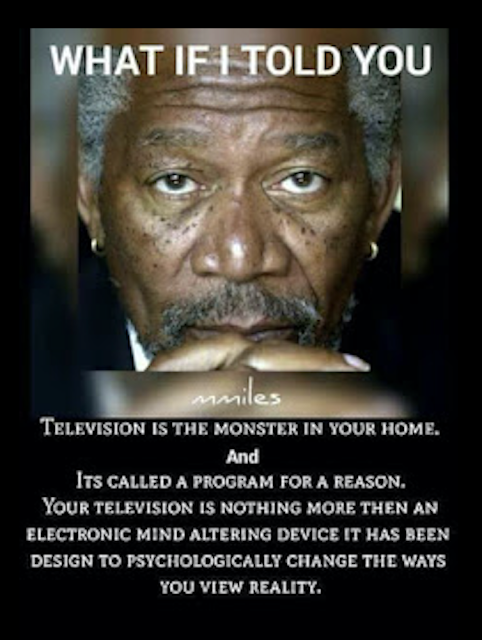 : Kill your television. Loads O' Fun for Everyone. My little "Safe Space." And he's an actor on the stage of illusion of which he speaks. * New * Free US delivery. Hit it. A High-Tech Pet Waste Relocation System. Click Them maps. We Love 'em. JJ washes away the sentimentality. RTWT. Disclaimer The opinions expressed here represent only their respective authors and do not necessarily reflect the views of any of the other contributors to this website. FAIR USE NOTICE: This site may contain copyrighted material the use of which has not been pre-authorized by the copyright owner. Such material is made available to advance understanding of political, economic, scientific, social, art, media, and cultural issues. The 'fair use' of any such copyrighted material that may exist on this site is provided for under U.S. Copyright Law. In accordance with U.S. Code Title 17, Section 107, material on this site is distributed without profit to persons interested in such information for research and educational purposes. If you want to use any copyrighted material that may exist on this site for purposes that go beyond 'fair use', you must obtain permission from the copyright owner.